It's not the drink recipe's fault (usually). It's the coconut rum. They almost always are disappointing. Though they smell pretty good (like Coppertone suntan lotion) then you taste it and are brought back to reality. The reality of cheap base spirits covered up with corn syrup and artificial flavors. Malibu, Don Q and Captain Morgan Pirate Bay coconut rums are all pretty low proof, very sweet and artificial. Cruzan's coconut rum is a little better and probably the best you can get in a bottle is Brinley Gold Coconut Rum. Brinley is higher proof, not as sweet and tastes more like a rum than the other posers. I would rather use good white rum and a dab of coconut creme from a can. 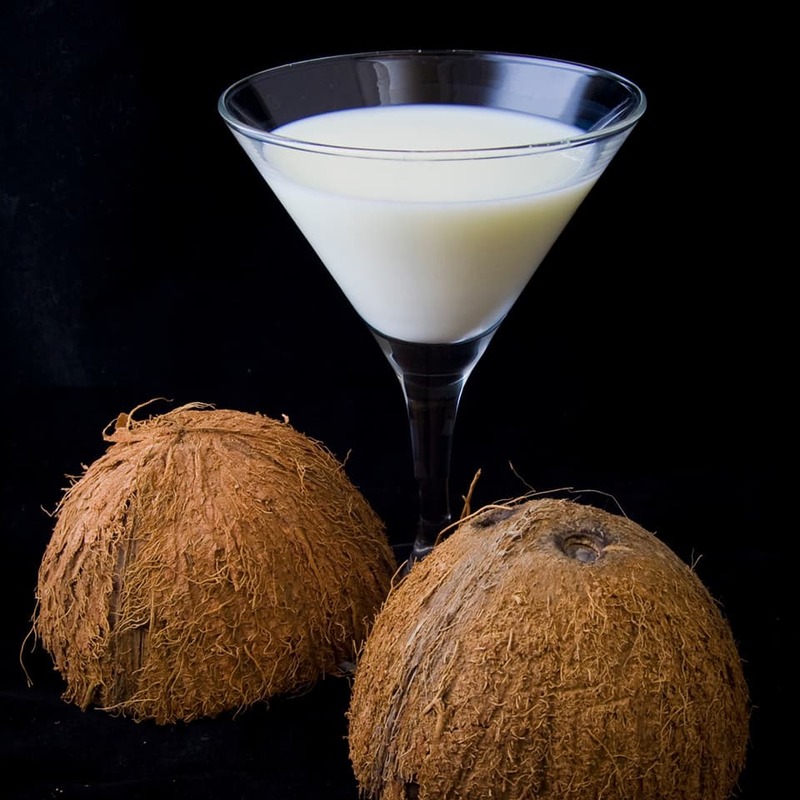 You can make your own and it will be leagues better than most coconut rums you can find at the store. All you need is a coconut and some good white rum. Drain the coconut of it's milk. Do this by punching a hole in one of the eyes with a screwdriver and a hammer. Drink the milk - you won't need it for this recipe. Put the coconut in a plastic grocery bag, tie the bag closed and throw it onto your garage floor (or any hard surface). The coconut will break into pieces. Separate the meat from the coconut with a sharp knife. Be very careful so you don't cut yourself. Rinse the coconut meat, dry it, then put it in a quart mason jar. Fill with the rum (about 2-3 cups). Let macerate (steep) at room temperature for one to three weeks. Shake often. When it tastes they way you want it, remove the coconut and strain the rum first through the finest metal strainer you have. Then again through a coffee filter wetted with white rum. The final strain through the coffee filter can take hours. Just put plastic wrap over it and let it strain overnight if necessary. This will result in a very fresh, natural smelling and tasting coconut rum without the loads of saccharine sweetness. Substitute this homemade coconut rum for white rum any of your cocktail recipes. Let us know how your rum turns out.